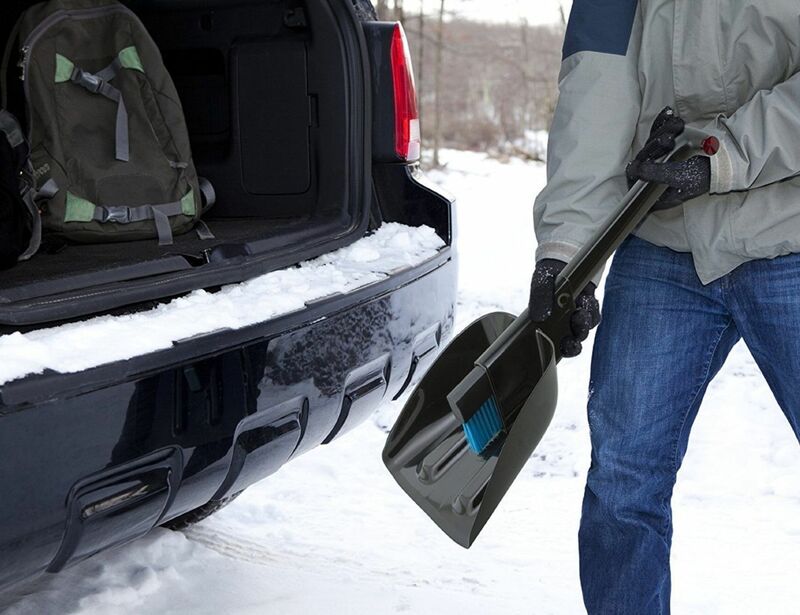 The Zeus Snow Shovel from Quirky is a vehicle cleaning shovel, brush and ice scraper all rolled into one. 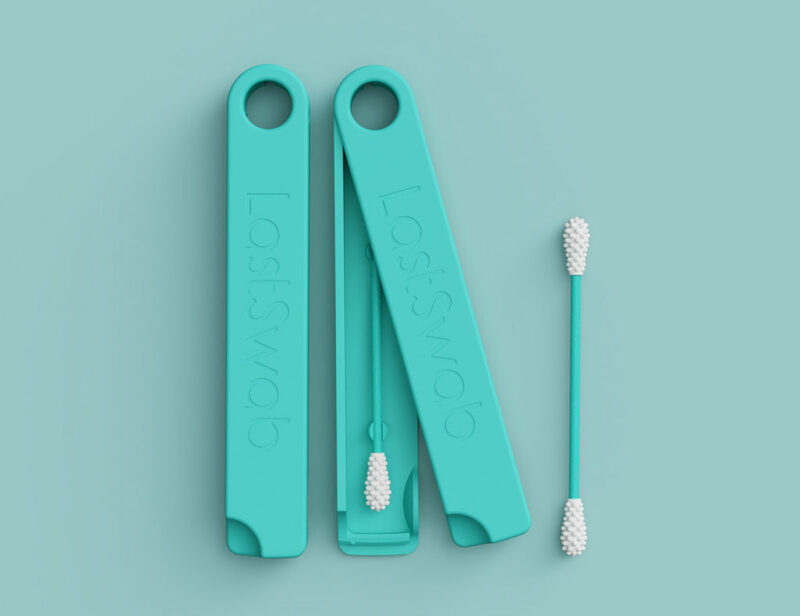 It’s not Zeus’ thunderbolt or Poseidon’s Trident, but this one is just as powerful as if it were made for the Gods. 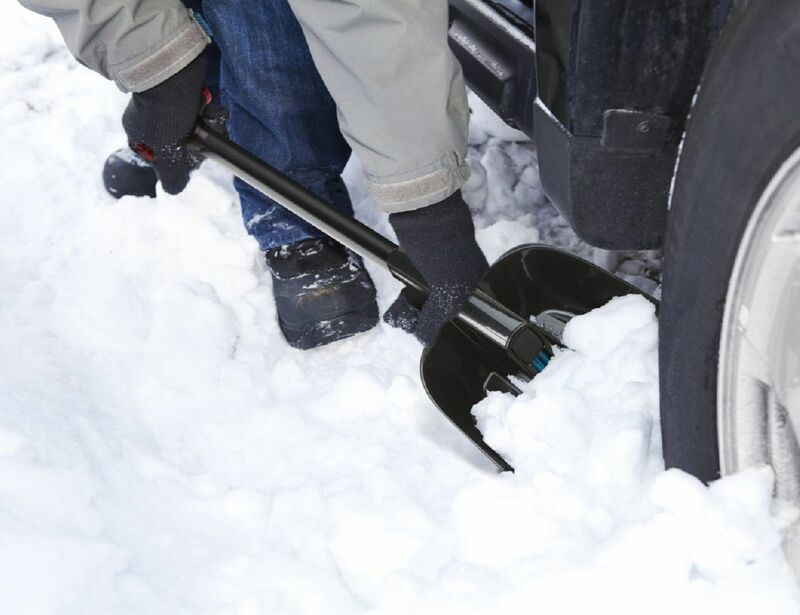 The collapsible handle comes off to make it a snow brush, and attaching the handle back extends it into a full-fledged snow shovel. 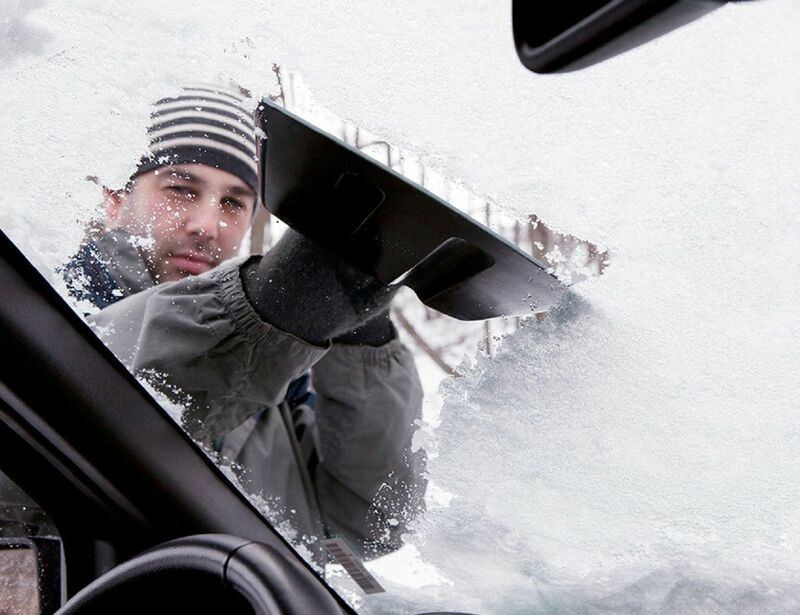 The head is a high impact surface that you can use as a scraper to remove that last stubborn and sticky layer of ice below the snow. 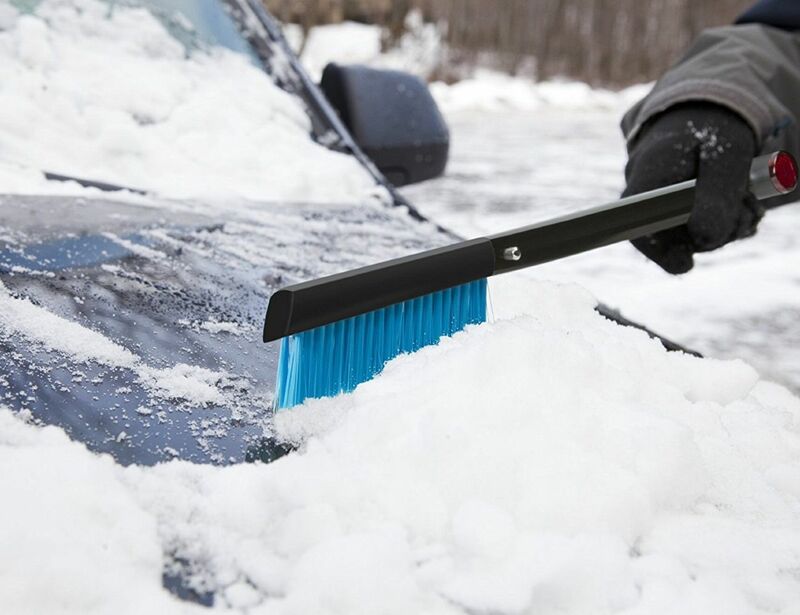 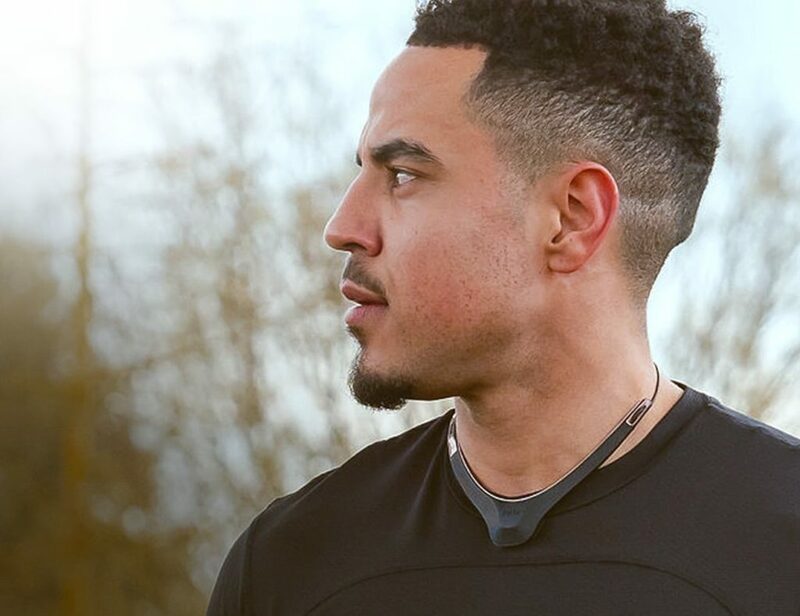 The ergonomic handle has reflective ends that act as a safety light when visibility is low, letting people know there’s someone here freezing their behind off clearing up the snow and ice on a vehicle.